White Waltham Airfield is home of the West London Aero Club (WLAC) and is one of the oldest and best known airfields in the country. 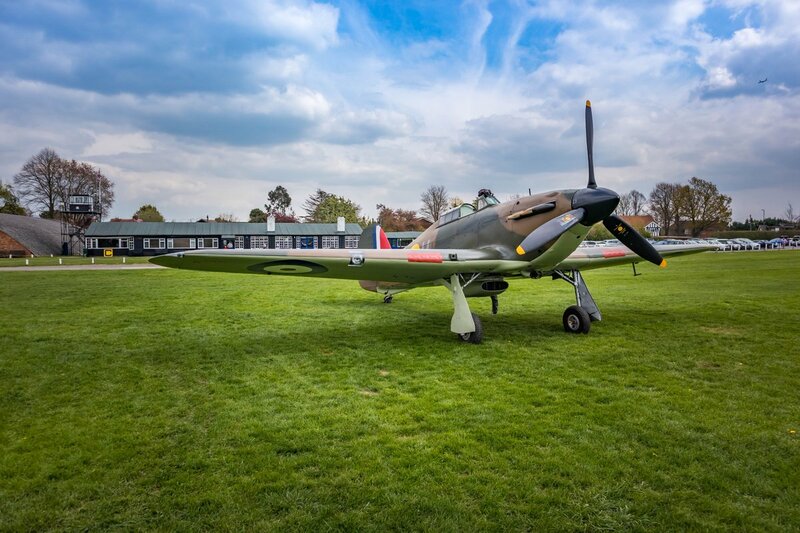 Set in 200 acres on the edge of a picturesque estate in the beautiful Berkshire countryside, it is also reputedly the largest grass airfield in Britain. The airfield is situated just three miles from the M4 (J8/9) and six miles from the M40 (J4). Central London is only 35 miles away and easily accessible by train or taxi. Windsor, Ascot, Henley, Reading and Maidenhead are all within easy reach. Let West London Aero Club provide you with the means to take your first steps into the world of aviation. If you are interested in learning to fly this is the place to start. Book an introductory lesson and let one of our Instructors talk you through the first steps into the world of flying. Click here to read an article about White Waltham published in Pilot magazine. With three long runways there is always one into wind. The Club has plenty of parking space and a wonderful easy going atmosphere. 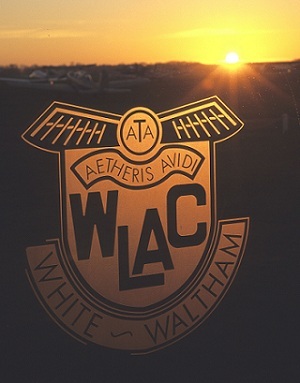 With its friendly and historic clubhouse, a wide choice of aircraft and enthusiastic Instructors, WLAC is a truly unique flying club. At White Waltham we train people for the EASA Private Pilot’s Licence (PPL) and additional ratings. Please click here for more information on available courses. 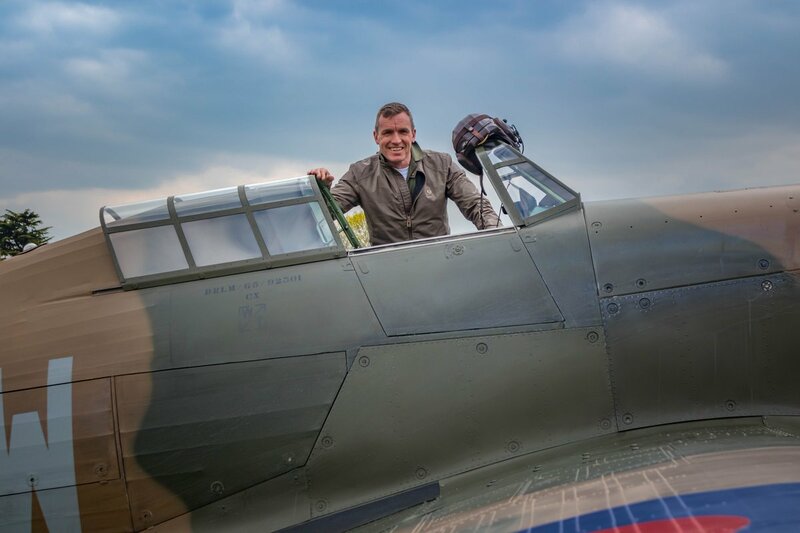 Flying experience gift vouchers allow you or your family and friends to take to the skies. The best place to start is with an introductory lesson where you take the controls and fly one of our Piper Warrior aircraft. Prior to the flight you will receive a free introductory flying lesson book, and on completion you will be presented with a certificate detailing your achievement. We also offer a variety of flight experiences and vouchers including flights in a Piper Supercub and aerobatic flights in a Pitts Special. In 1928, the de Havilland family aquired the land and formed the de Havilland School of Flying which opened in 1935. 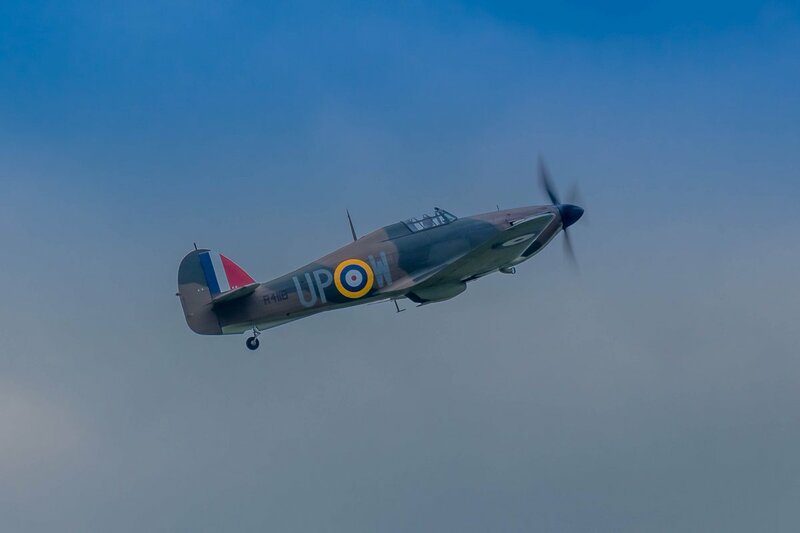 The MOD requisitioned it for use during World War II and in 1940 it became the HQ for the Air Transport Auxiliary (ATA) whose members were responsible for the delivery of all aircraft to and from RAF stations. During the war years the ATA achieved a remarkable 309,000 aircraft movements enabling the RAF to concentrate exclusively on operations. White Waltham has also been home to Fairey Aviation, manufacturers of aircraft such as the Gannet and Rotodyne. It has been a civilian airfield and the home of the West London Aero Club since the early post-war years. Do You Require Your Aircraft Out of the Hangar? 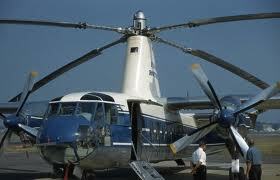 If you require your aircraft out of the hangar please click on the link below. Aircraft Out Request This form will be sent directly to the Ground Crew who will accommodate your request as soon as possible. @Banjoman2011 @HurricaneR4118 Yes - this afternoon. Looking lovely! If you fly from, or are going to be flying into, White Waltham please ensure that you check the Pilot Information pages first for up-to-date noise abatement and circuit diagrams. Please be considerate of our neighbours.